To All The Boys I’ve Loved Before by Jenny Han – I chose to include this book in my list for a couple reasons. First of all, it fits into the “Fall Reads” category because it takes place during the fall semester of the main character’s junior year of high school. Lara Jean has just seen her older sister off to college, and without her there to keep her in check, she just seems to go off the rails. All of her old love letters that she has written to her past crushes have been sent out, including the one that she wrote to her current crush. Now she must convince him that her feelings went away a long time ago – by fake dating another boy that got one of her letters. The other reason I included this one is because it is now a movie on Netflix which has been getting a lot of hype. Be sure to check out the book before diving into the adaptation! 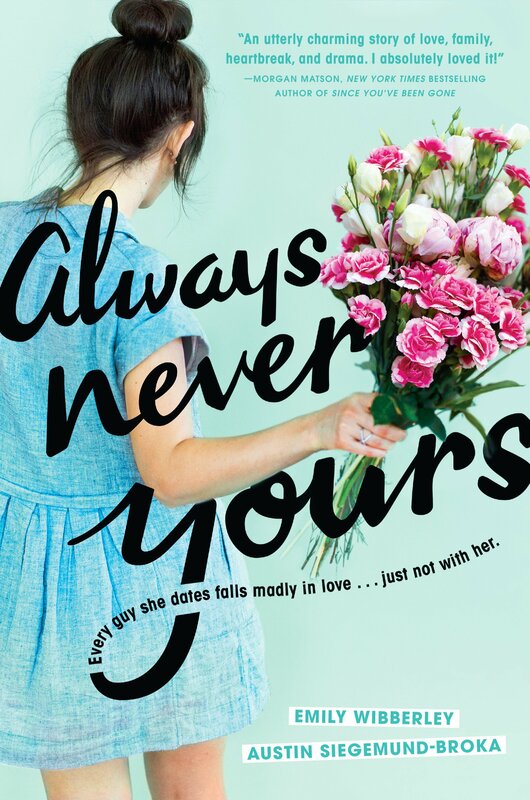 Always Never Yours by Emily Wibberley and Austin Siegemund-Broka is another high school drama which takes place in the fall semester, this time for a high school senior who has never been in love. The tragedy is that every time she dates a guy, that guy finds his true love right after her. Because the main characters are part of a high school theater group, and they are working on Romeo and Juliet for their winter performance, Shakespeare references and jokes abound, including the main character being referred to as a modern day Rosaline. What did she do when Romeo left her for Juliet? An Enchantment of Ravens by Margaret Rogerson is the story to read if you are looking for something which truly has that autumn feel. The main character Isobel is taken to the Faerie realm by the Prince of Autumn himself and the setting takes place mainly in the woods where the reader will be treated to plenty of descriptions which will keep them feeling chilled and put them in the mood for Halloween!If you’re looking for a fantasy with romance and adventure, this is the fall read for you. 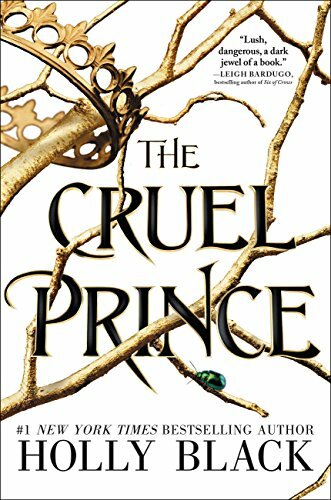 The Cruel Prince by Holly Black is another faerie story which I have included since the sequel will be released in January. In the first book we were treated to a delightfully twisted tale of a mortal who grew up in Faerie with the desire to prove that she isn’t less than the cruel faeries surrounding her. In fact, when she tries, it turns out she is far worse. With a little help from the right faeries, she has the power to shape the kingdom as she sees fit and readers were treated to an ending that had them begging for the next installment.